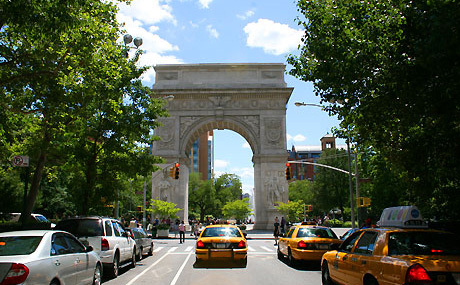 New York City is known for its nightlife, theaters and other cultural forms. Chief among them is its museums. 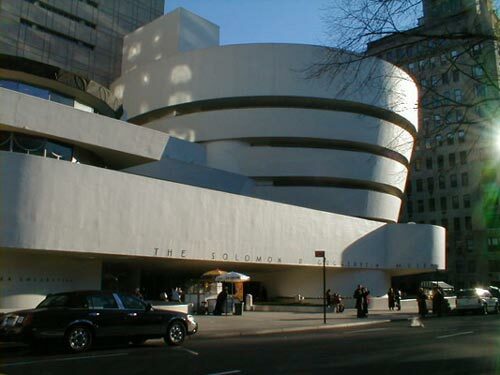 New York City is home to top-notch museums in art, architecture, photography, natural history, television, radio and technology. 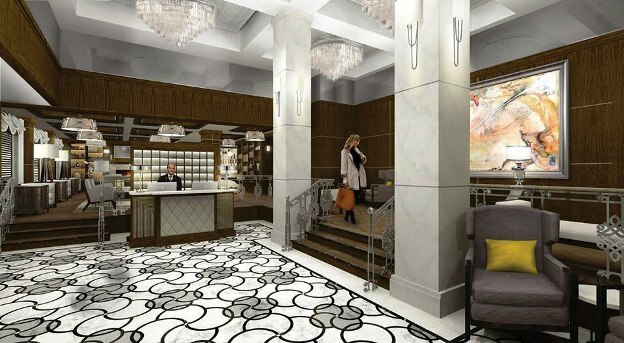 Inspired by the beauty and glamour of the 1920s, together with the striking modernity of Art Deco, The WestHouse Hotel New York is a sophisticated boutique property with a strong emphasis on personal service and the ultimate in comfort. Its superb position on the West Side of Manhattan ensures easy access to Central Park, Broadway, the designer boutiques on 5th Avenue and the world-renowned MOMA.